Do you love auctions and the thrill of a bidding war, especially when a last minute bid comes in? As time expires there is one happy seller and a thrilled highest bidder. It’s fun, yet a difficult job for auctioneers. When the item comes up for auction, the auctioneer asks for an opening bid. Then he must watch the audience for slight gestures that indicate bidding, like a raised paddle, a pointed finger, or a tipped hat. The auctioneer attempts to increase the bids until the highest possible price can be reached. He is in charge of the bidding war that ensues. This process is fast. A good auctioneer can sell 100 art pieces in an hour and this is why the stereotypical auctioneer speaks a mile a minute. After the highest bid is received, the item is sold. An assistant brings the item to the bidder and receives payment. When the sale is finalized, the auctioneer gets a commission on the sale price. Auctions come in all shapes and sizes. Just about anything can be put on the auction block – antiques, livestock, art, real estate, cars, excess inventory, liquidations, foreclosures, police seizures. Auctioneers usually specialize in an auction niche. That way they will be experts on the laws, rules, products, and going prices. It’s always best for an auctioneer to get the highest possible bid as he is paid a percentage of the final sale as commission. The commission rate is agreed upon with the original owner of the item. Every item sells for a different price. Every niche varies tremendously. 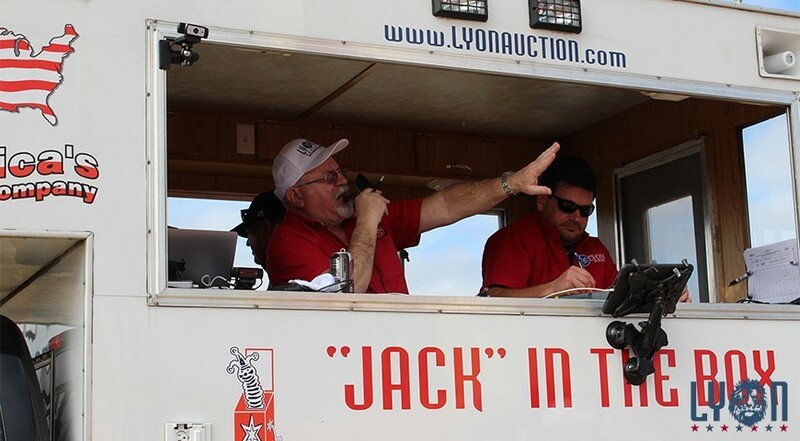 On average, an auctioneer makes about $46,000 per year depending on where they work and their specialty niche.